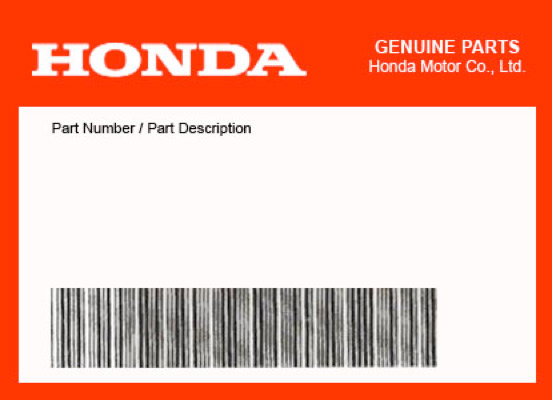 honda honda 16102-MBH-770 CARBURETOR ASSY., RR. Year: 1998 Part: CARBURETOR ASSY., RR. Part Group: carburetor assy. Year: 1999 Part: CARBURETOR ASSY., RR. Part Group: carburetor assy. Year: 2000 Part: CARBURETOR ASSY., RR. Part Group: carburetor assy.